Good news.. We've gotten a new Facebook page up and running! 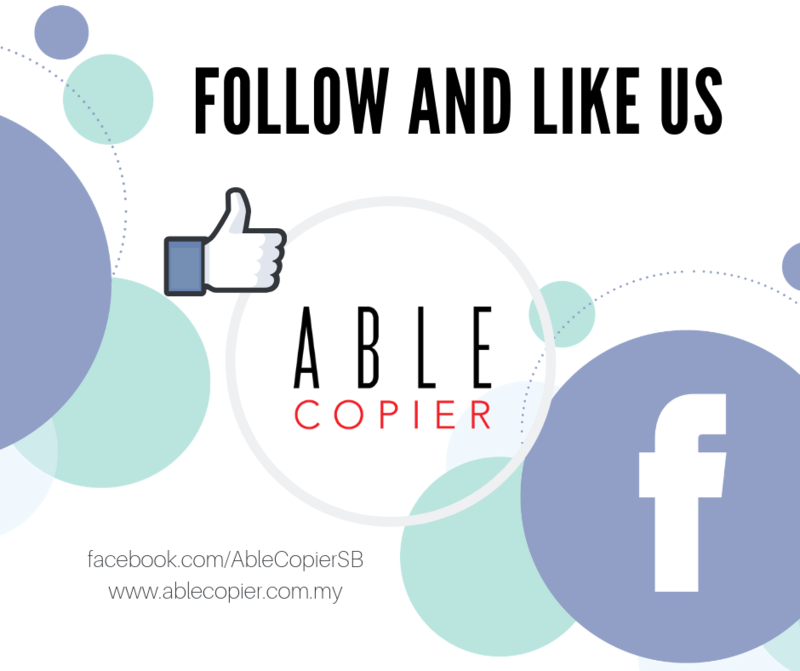 Follow and like our page here to get the latest news and products. Share out the news!